Time is running out on the Windows Embedded mobile operating system, and many companies are in the process of migrating from Windows to Android on their mobile devices. July 9, 2019 – Mainstream support ends for Windows Embedded Handheld 8.1, with no extended support option available from Microsoft. January 13, 2020 – Extended support ends for Windows Embedded Handheld 6.5. April 13, 2021 – Extended support ends for Windows Embedded Compact 7. If you’re running any other version of Windows Embedded, your Microsoft support options have already expired. 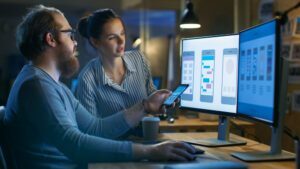 Unless you have an extended support contract with your mobile device manufacturer, such as Zebra, you’ll no longer receive OS updates or security patches. Ultimately, you’ll need to upgrade your OS, but most companies and device manufacturers are now migrating from Windows to Android due to Microsoft’s waning commitment to the enterprise market and a lack of cross-grades between legacy versions of Windows Embedded and Windows 10 IoT. 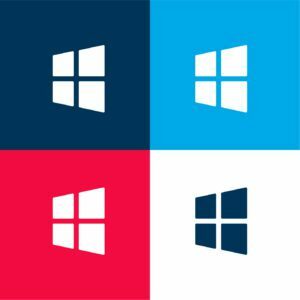 In fact, only 4% of enterprise mobile computers today are manufactured with Windows 10 IoT. 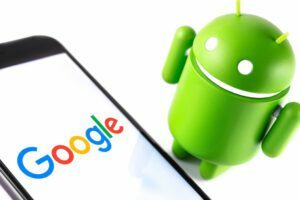 Android is the new enterprise mobile OS of choice, so it’s probably a good idea to consider making the switch. But any OS migration requires a good plan and smart execution. 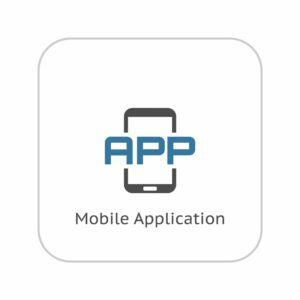 Define your mobile computing and application requirements as well as the workflows your new Android devices will need to support. Examine how you’re currently using mobile computers and how they’ll need to support your future workflows. This should be the biggest driver in your plan. 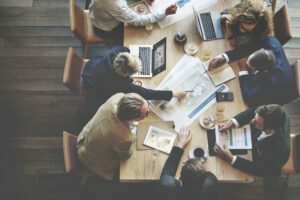 Analyze your current security, compliance, and device management, then plan for the same elements in your migration. Define a budget to cover all related costs. Review and select the best devices to power your Android workflows and meet your budget. Give careful consideration to new devices with improved specs, form factors, and capabilities. A good place to start is to check out the latest Zebra Android touch screen mobile computers. Make sure your devices have the right security and device management, such as Zebra’s Mobility Extensions (Mx), which give you complete control over every Android device, app, and network connection. Make sure your OS support lasts. For example, Zebra’s LifeGuard™ for Android gives you 10 years of guaranteed OS support. Rewrite your business apps and databases unless they’re are already compatible with Android. Get help by using Android’s vast developer resources, including sample code and its massive community of app developers and independent software vendors. Look for options to use existing mobility and productivity apps from the Google Play app store. If you’re doing your own development, decide whether you want to build native or web-based apps, depending on functionality and performance requirements. Reconfigure your wired networks and wireless LAN to support your new OS. Conduct extensive testing and training before your migration from Windows to Android, so you don’t discover bugs or issues after the fact and your workers can take full advantage of Android’s simpler and easier workflows. Need More Help Migrating from Windows to Android? Contact Mainstreet, Inc., for a free consultation and expert recommendations to help you with your OS migration planning.